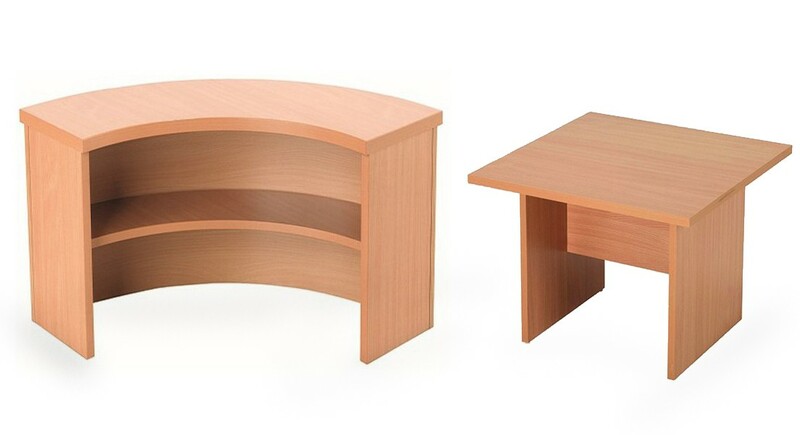 The Arista Reception range offers a comprehensive assortment of hard wearing furniture that brings both style and comfort to your visitors at an affordable cost. 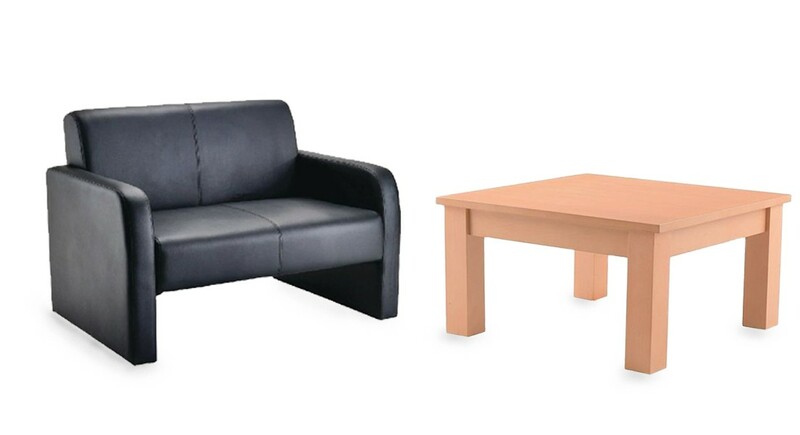 The Infinity Modular Set offers a modern, professional looking set of furniture that can be arranged in a wide variety of ways. 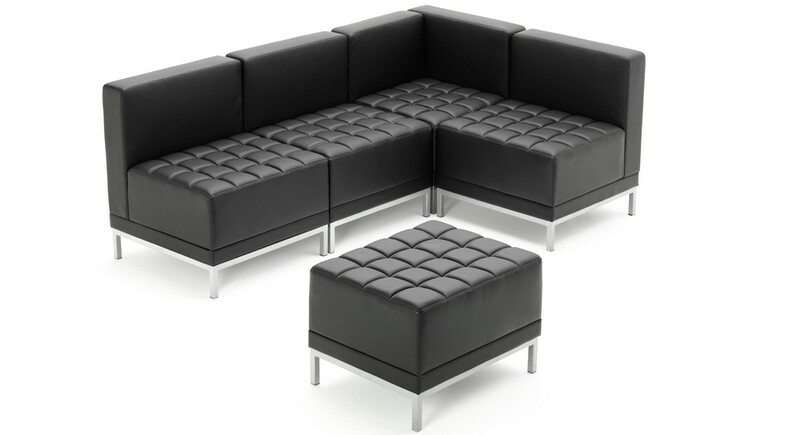 All pieces of the set come in black bonded leather. High Gloss inspires the reception area with an atmosphere that exudes confidence and quality. 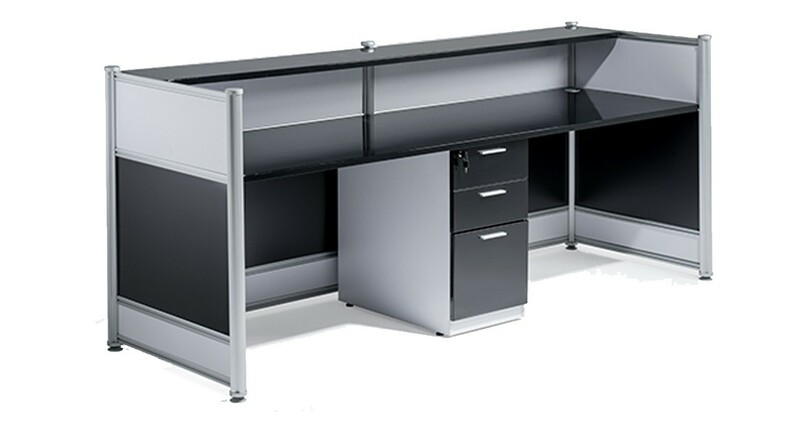 The High Gloss range offers an attractive straight reception desk built to the highest standards with a high gloss polished finish in a variety of colours. Jemini Intro offers a functional and stylish reception range to ensure you make the perfect first impression. 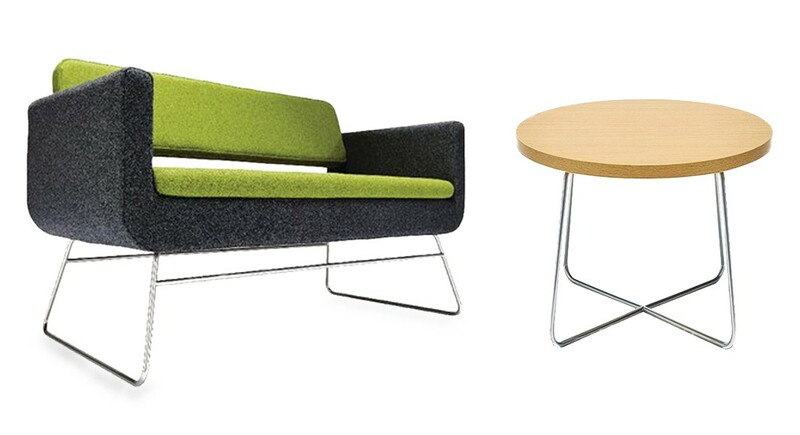 The Avior Range offers a contemporary range of tables and seating ideal for any reception. 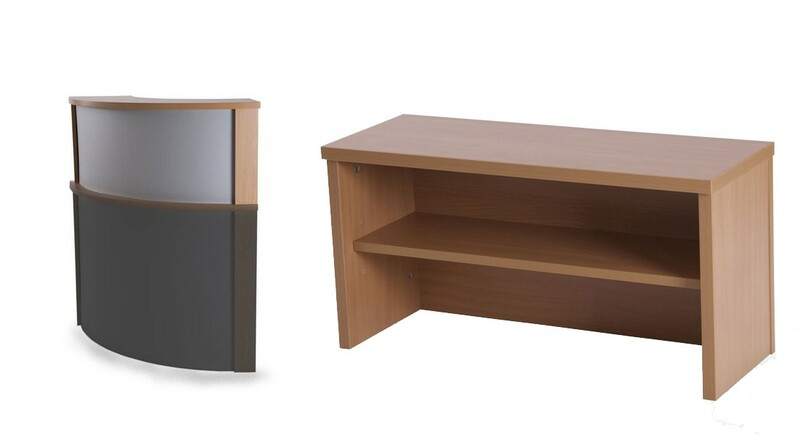 Built in 25mm thick high definition workstation panels in an oak or beech wood finish, the reception counters come in a variety of size options available for any office requirement.